If you are currently raising children or have already raised kids, you know how much stuff they need when they start school. It seems the list of school supplies gets longer and longer every year. What happened to needing just a box of crayons, some glue and a pair of scissors? Now the kids need a list a mile long that includes items not only for your child, but for the classroom as well. In addition to that, you most likely need a new wardrobe as the kids have probably grown out of most of their clothes from the prior year. When I say clothes, I mean clothing, shoes, jackets and socks and backpacks. For kids going back to school in style, Kids Foot Locker is an excellent source for brand-name athletic foot wear, apparel and accessories. With more than 300 locations across the country and an online store, it is easier than ever to stock up on what you need. 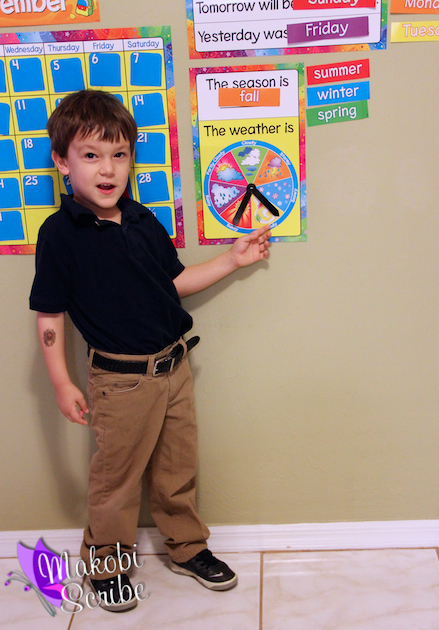 Jakobi says he shoes make him feel like a weather man! If you have just one child going back to school, all the items they need can add up pretty quickly. If you have more than one child, that can double, triple or more and that can be quite daunting. When you are shopping for kids, you of course want to find the best quality and the biggest selection at the best prices. With name brand like Nike, Reebok, Jordan and Adidas, you are guaranteed your kids are going back to school in style at Kids Foot Locker. You can find sizes from infant to youth in shoes, clothing and accessories in a variety of brands and colors and styles. If you have small children, you may be especially interested in knowing that Nike has no-tie shoes. When kids at starting Kindergarten, it can be very scary and overwhelming. 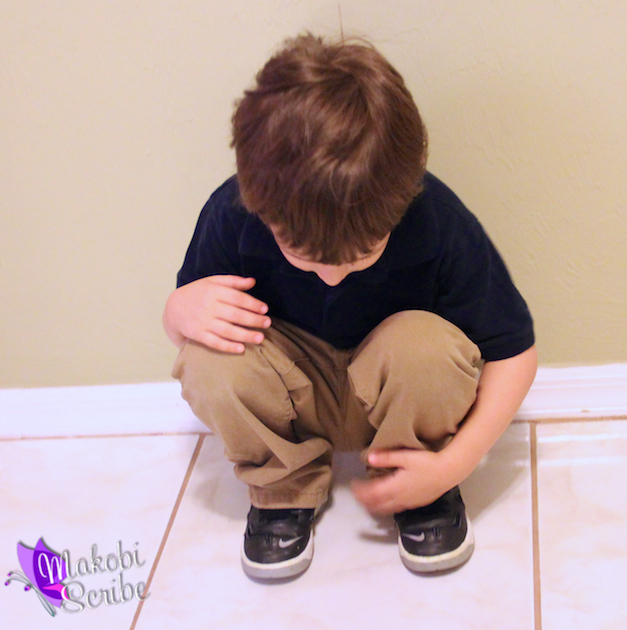 Some little ones are not quite proficient at tying their shoes and this can be frustrating. With shoes like the Nike KD VI, you can send your little one to his first day of school looking sharp and ready for anything! For the older kids, there are hundreds of styles to choose from including low tops, high tops, neon colors as well as classic colors, and all at great prices. When you are looking for a smart place to shop for back to school, Kids Foot Locker is a brilliant choice!